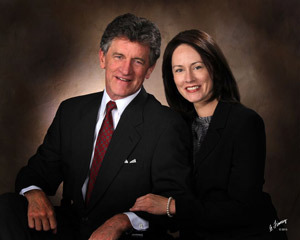 Father and daughter Abingdon chiropractors, Dr. Tim Musick and Dr. Amanda Musick are ready to give you exceptional chiropractic care. With many years in practice, we have the experience to provide care for a variety of health conditions. 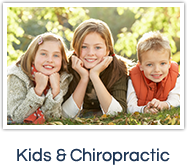 Musick Chiropractic Center stays current on the latest methods to offer gentle adjustments from highly skilled professionals. Our natural health care will create a phenomenal change in your life. Chiropractic will restore and support your body’s natural health by addressing the optimal function of your nervous system. We will increase your natural healing potential, and you will discover renewed health and happiness through chiropractic. Your awareness of your body will increase so you know how to be healthier physically, spiritually and mentally. Our doctors will support you in developing strategies that allow your body’s innate healing abilities to take over. 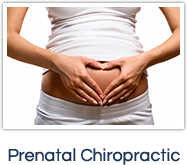 We offer many services to assist throughout pregnancy, birth, infancy & childhood, teenage years, adulthood, and the golden years. The amount or type of care you receive will be based on your individual needs as determined through our comprehensive examination process. 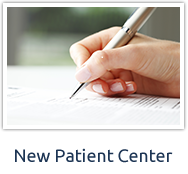 After your consultation we will develop a customized plan for your health based upon your needs. 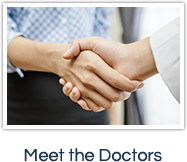 Our goal is to help you optimize your health. 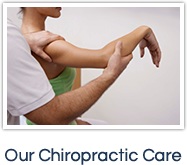 The new experience you have at Musick Chiropractic Center will allow you to see new possibilities in your life. Your increased self-awareness will help you to become proactive about your health and lead to a positive impact on the lives of your loved ones. Let chiropractic help you live your life to the fullest. Give our office a call today! Just wished I would have came in sooner. I’ve only had 3 adjustments and the relief is amazing! I love you, all! Thanks for helping get my good health back on track! I feel more healthy now than I’ve felt in years!